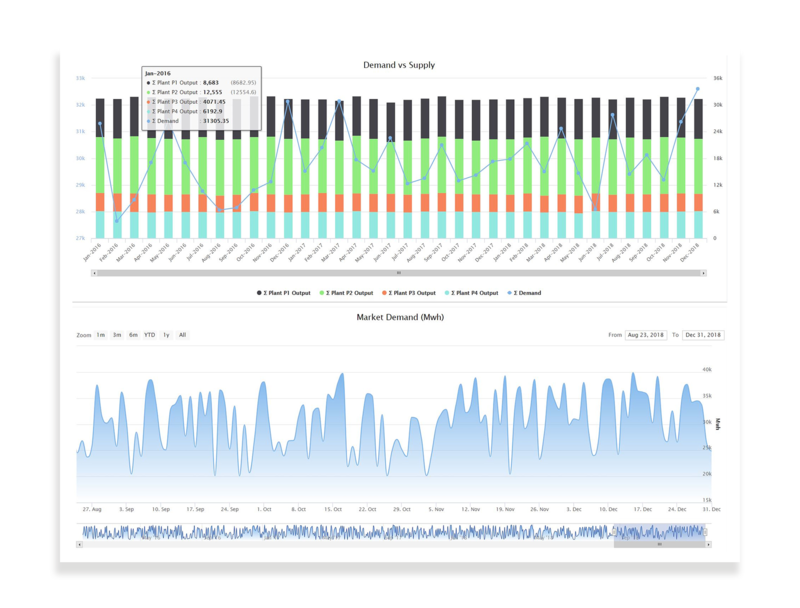 Analyze electricity spreads and maximize profits at power stations. Produce power to meet forecasted demand while trading surplus capacity in wholesale trading markets. Determine maximum margins and spreads for each power plant with a comprehensive overview on spreads, merit order of power plant and wholesale market activity. Suggest merit order of power stations based on market conditions, efficiencies, and costs. 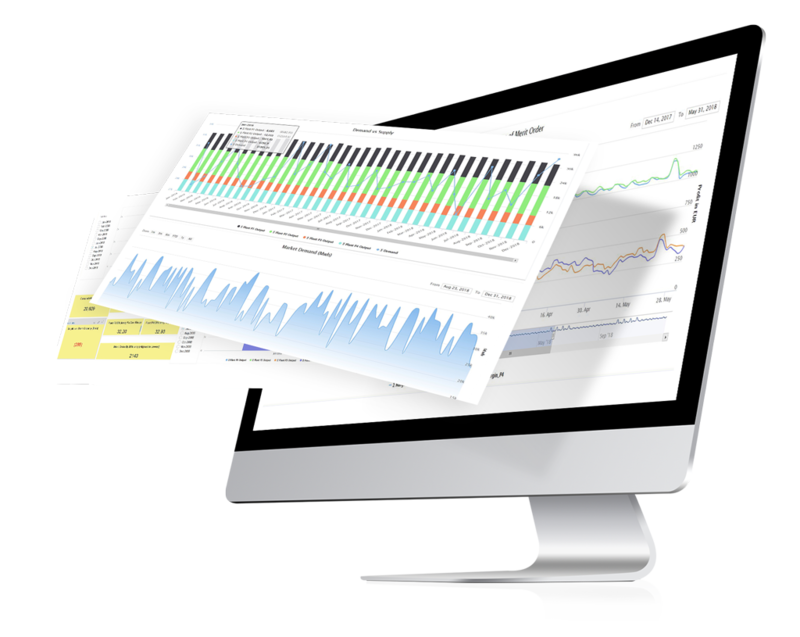 Analyze forecasted market demand and plant output supply to improve capacity and profit planning.